Soraya Mokhtari is a first-year trainee attorney-at-law. She has successfully obtained a Master of Law from the University of Lausanne Law School. She worked part time as an intern in a law firm. She practices in French and English. 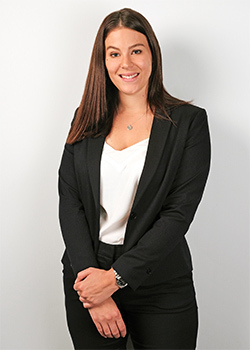 She is active in contractual law, criminal law and commercial law.